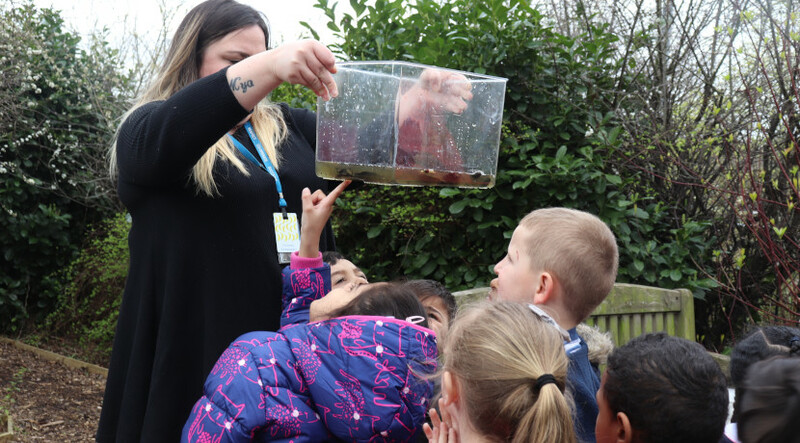 Reception have been looking at the exciting life cycle of frogs! 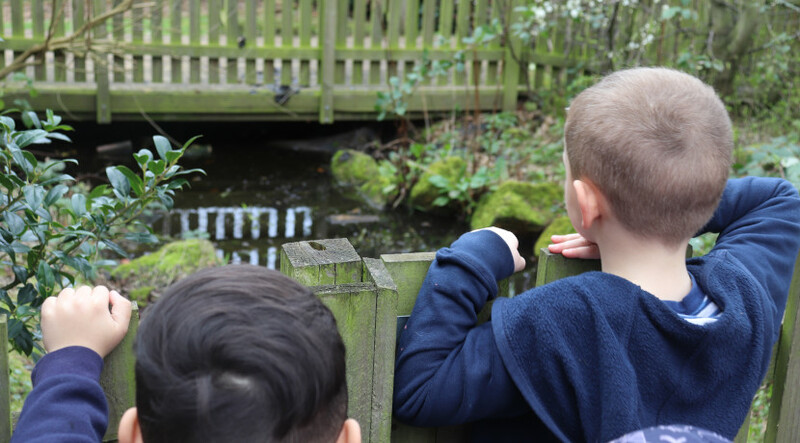 We’re lucky enough to have a wonderful wildlife garden, hidden just behind our playgrounds. 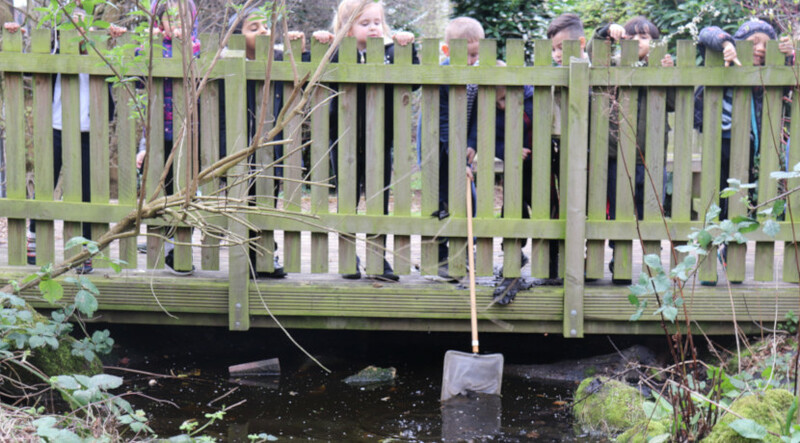 We decided to take a look in the pond and see if we could find frogspawn. Our brave Miss Hobson with her giant net, fished out lots of frogspawn. 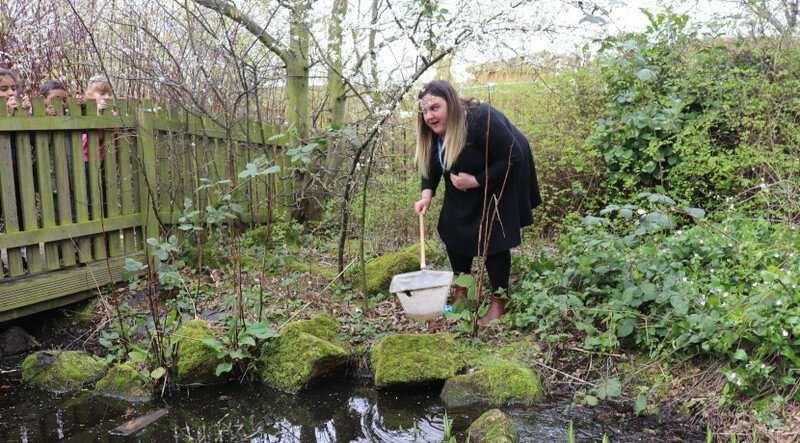 Luckily, she didn’t fall in and took a tank full of pond water and frogspawn back to class, where we watched them hatch into tadpoles!